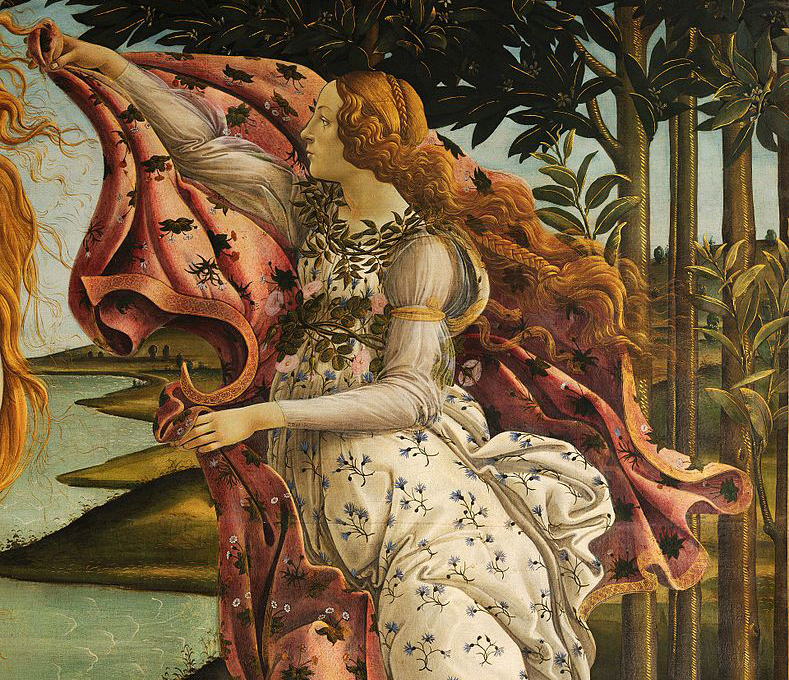 Luscious Venus angles towards feisty Mars and aligns with jovial Jupiter, which can add sparkle to any social events. Energy wise, you may feel quite vigorous and hearty, and keen to make the most of the coming days, especially if you have leisure plans. But there can be benefit in taking time out to mull over an issue should you have had any doubts. The facts will speak for themselves, and access to them can inspire a decision. Ready for romance? An unlikely alliance can prove attractive. What if an opportunity could change your life in a big way? Would you take it up? The coming day or so can see you weighing up your options and thinking about the effort involved, which could be considerable. The rewards could be uplifting too. Don't decide on a whim though, as this needs some careful thought, which Mercury's tie to sobering Saturn can help deliver. If you have a social event planned for this evening, it may go far better than expected, and be all that you hope it can be. This is a great time to mingle and make new connections that may grow into supportive friendships. You might find yourself drawn to someone who is fairly quiet and perhaps not a great conversationalist, but whose presence is calming and uplifting. The ongoing presence of Jupiter in your lifestyle sector, can be a spur to bigger and better things, especially if you have felt limited in your present job or daily routine. This can manifest as restlessness and a desire to find new outlets and channels for your energy. Regular exercise can be one way to feel good, but following any intuitive nudges can lead to the golden prize. A clash of opinions might result in you drawing closer to someone, rather than putting a distance between you, and this could be because you find this person deeply interesting, even if you can't agree. As convivial Venus forges an edgy angle with fiery Mars, this crackling influence could amp up the chemistry between you. While this could be romantic, it can be platonic too. A homely gathering or family event could be the perfect complement to a busy week, and leave you feeling buoyant by the time it is over. Inviting those who are scintillating company can make for an evening that everyone can enjoy. Regarding a recent misunderstanding, the truth of the matter may now become apparent, and it is up to you to decide what you should do next. Trying to keep some emotional balance about a family matter could be difficult, but only if you are uncertain what your part in this should be. There are times when decisiveness is not your forte, and this could be one of them. Rather than try to think your way around this, go with your instincts. On another note, a delightful evening with good friends can help ease away tension. While you may be tempted to go to extremes when thinking about a matter of great importance to you, lunar ties suggest adopting a more equitable approach. Stepping back and considering how your thoughts may be contributing to the situation might encourage you to re-frame your perspective. If you can see it in a more positive light, this could make a difference Scorpio. Sparks may fly due to an encounter at the gym or while attending to everyday tasks, such as shopping. Perhaps you'll only exchange a few words with this person, but it might be enough to want to know more about them and to meet them again or give your confidence a boost. An upbeat Venus Jupiter tie, can also inspire you to connect with a friend who is excellent company. Tempting though it might be to go along with a scheme that seems rather speculative, your natural caution can prevail Capricorn, and particularly if you are willing to think this through really logically. By this weekend, you'll no longer be under any illusions, which is likely a good thing. Mind, if you get an intuitive nudge to call someone, your horoscope suggests you listen to your instincts around this. Social events involving friends offer a chance to relax and unwind, and to enjoy their warm and uplifting company. When it comes to a family get-together though, the relationship with one person may be sparkier, perhaps because your outlooks are so different. If you can agree to disagree, you could have some very interesting conversations and enjoy the chance to chat. With the Moon in Libra enhancing the upbeat qualities of Jupiter and Venus, you might opt for the easiest way to get things done, which can help your day pan out in a more relaxed way. You may have to contend with friends who might have a plan that you aren't too keen to get involved with though. If you want a restful evening then say so, and don't feel bad about it.